These looks are sure to make heads turn. Let’s be real, we know blondes don’t actually have more fun, especially during fall, which is when dark manes really shine. 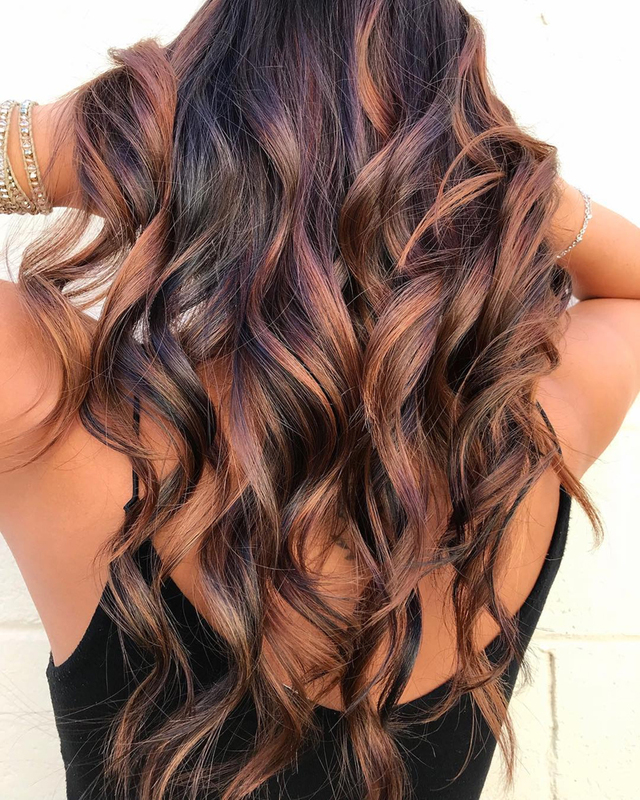 There are countless ways to add dimension to a traditional brunette ‘do, and the change in season is the perfect excuse to transform your tresses. 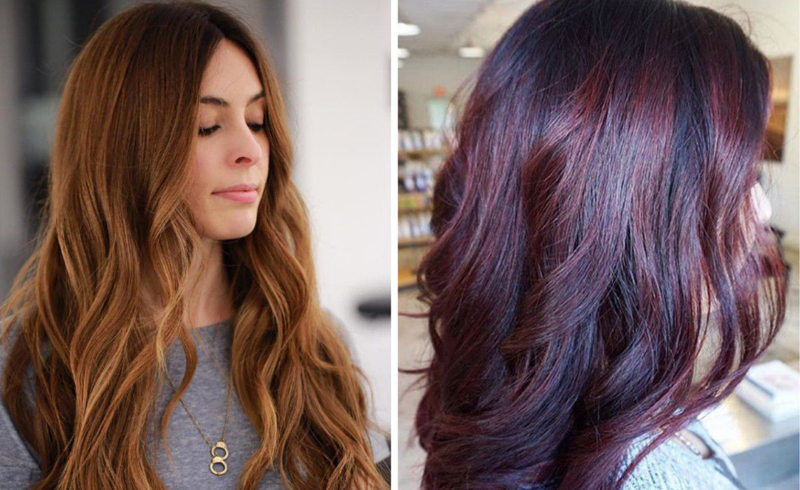 From copper highlights to flannel hair, we’ve gathered nine fall color trends for brunettes you’re going to be seeing everywhere this season. Before you head to the salon, it's important you know how to care for newly dyed hair. Regular shampoo can cause colored hair to fade quickly, so pick up a shampoo that's formulated to retain color, like R+Co Gemstone ($24, amazon.com) or Oribe Shampoo for Beautiful Color ($46, amazon.com). 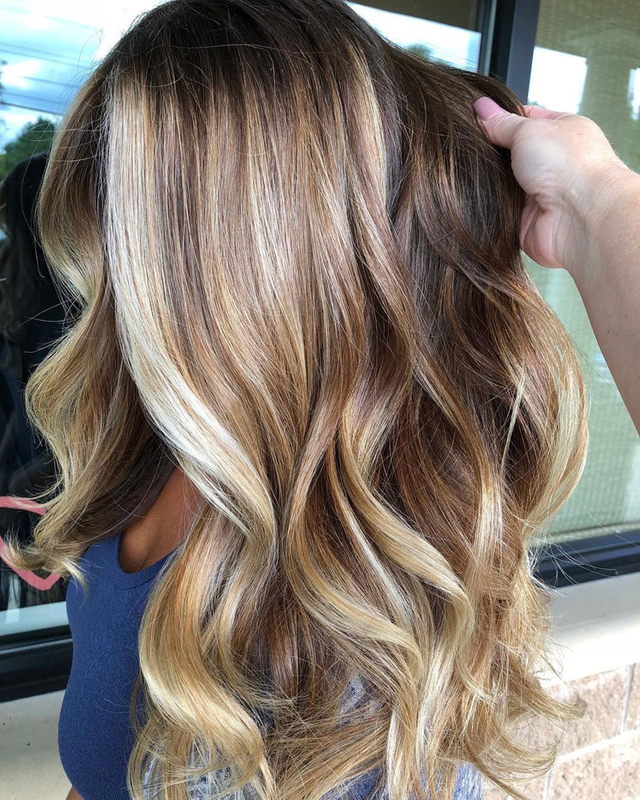 If it’s your first time giving color a go, adding a splash of blonde to the bottom of your mane (rather than the entire length or your locks) is a great way to start out slow. 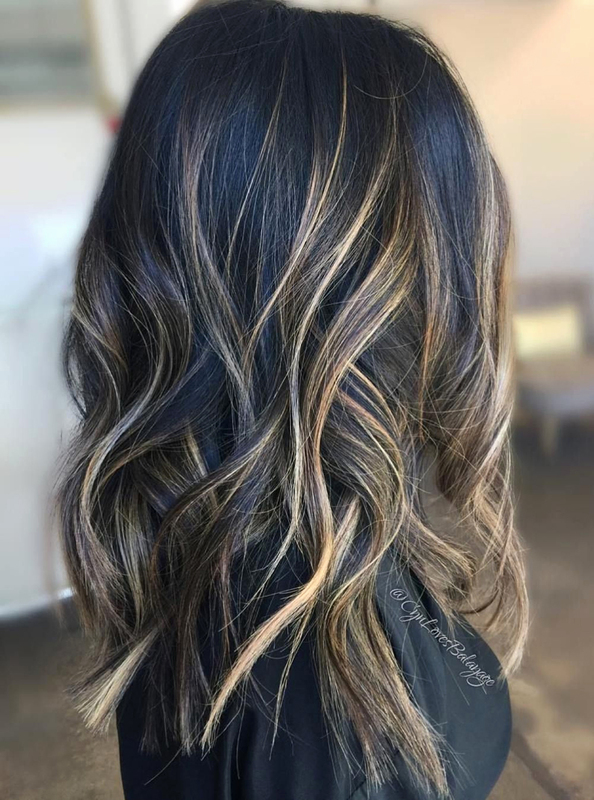 This dipped-ends look by @hellobalayage will let you keep the majority of your head true to your natural shade. 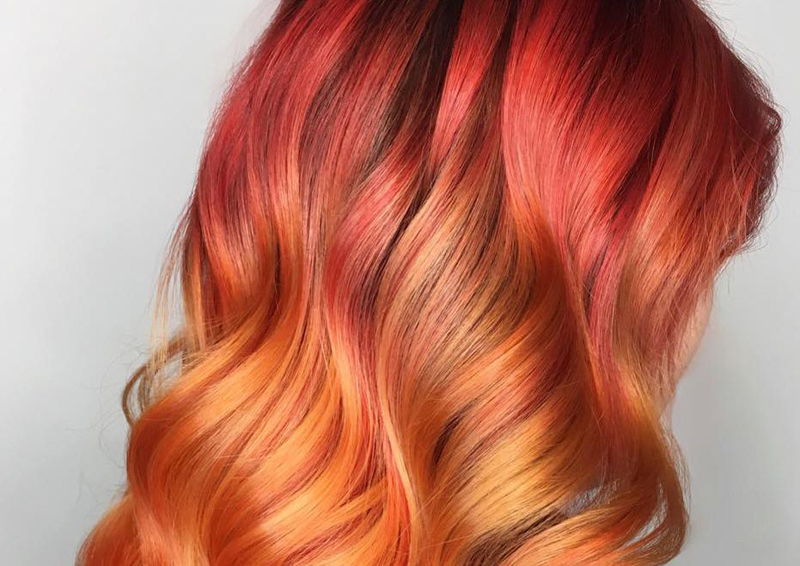 Leaving blonde highlights behind and choosing subtle reds, oranges, and pinks as seen in this ‘do by @sarahzstylz will help your hair stand out this season. If you’re feeling daring, add lowlights to create contrast that make the colors pop. We get it, you usually keep your tresses au naturel. But every now and then you crave a soft way to spice up your usual look. 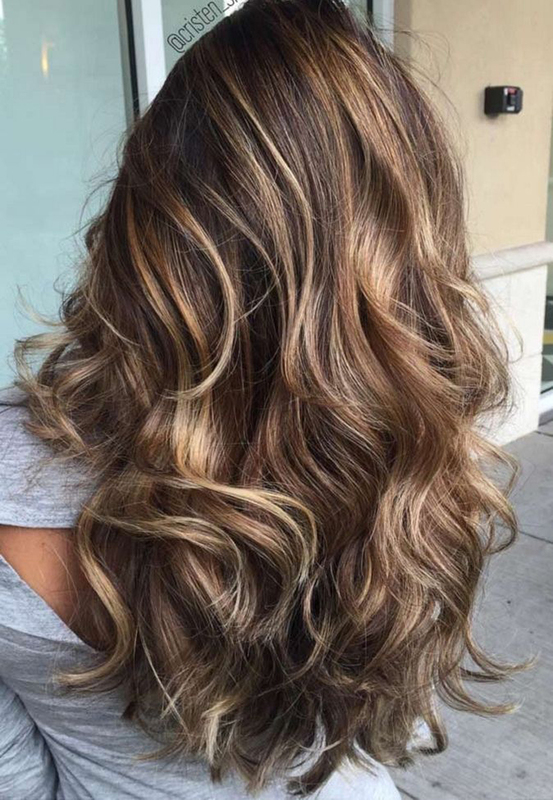 You can’t go wrong with caramel highlights like the ones @laurenlewiss_ is rocking. That mane is OMG-worthy. 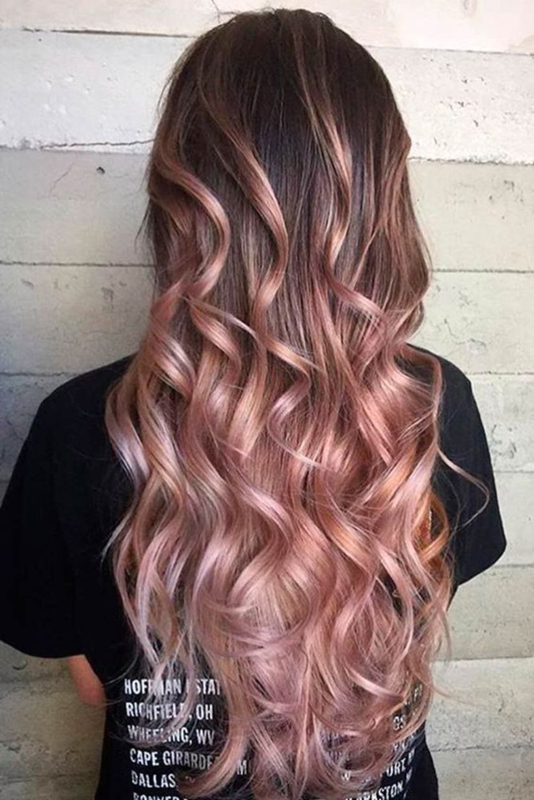 As you probably know, rose gold locks have seriously taken off this season, and this style by @camouflageandbalayage lets you incorporate the color into your look without dying your entire mane. So you’re a deep brunette at heart but also have a soft spot for a touch of blonde. This style by @ambermcmahen shows how fierce the two colors can look together. You’d be lying if you said you haven’t wondered what life as a redhead would be like. 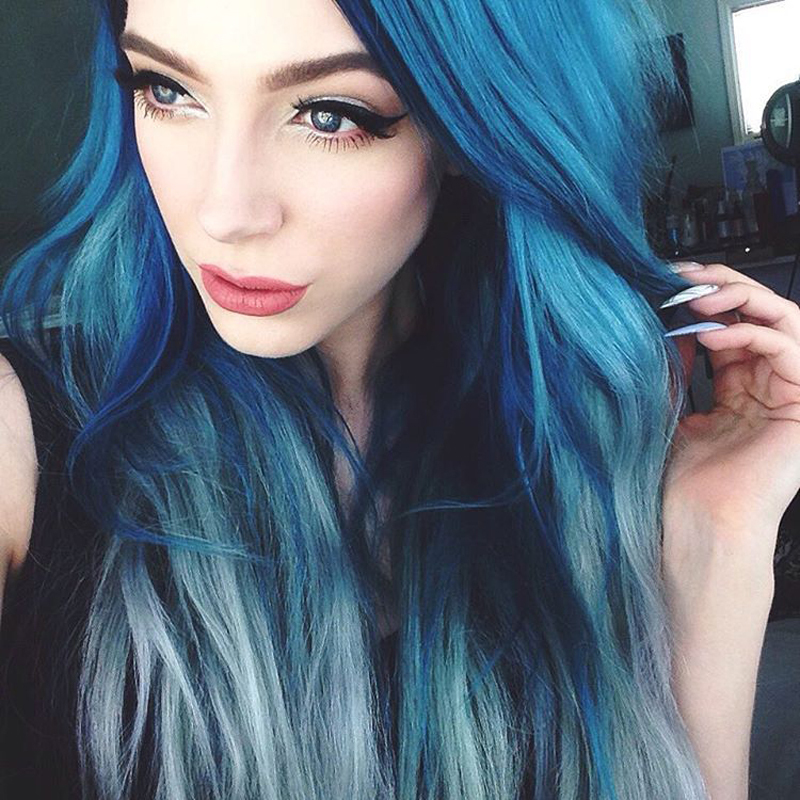 This look by @catherinelovescolor lets you stop daydreaming. 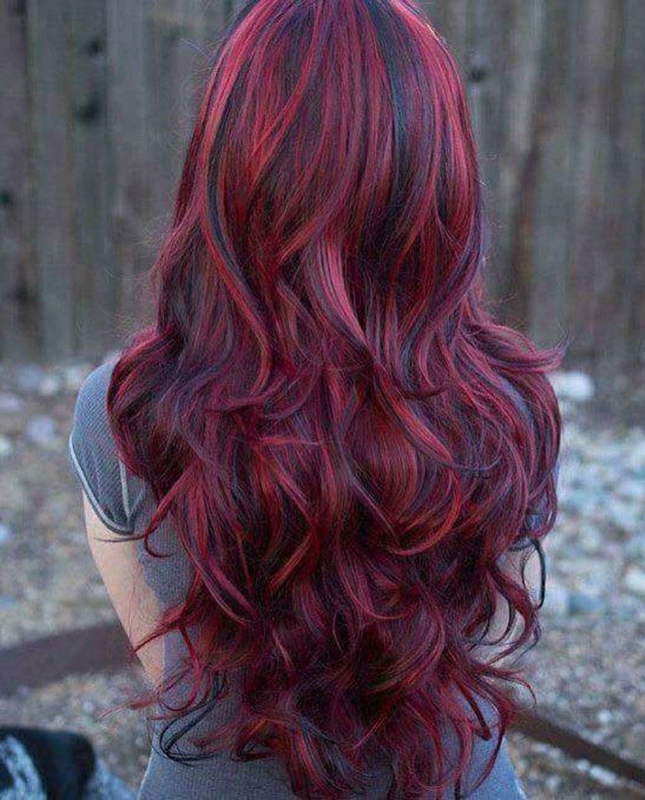 That’s right, you can keep your brunette base while also adding some fiery hues. Flannels are a fall fashion staple, and this year their traditional combo of red, copper, and cider hues is a salon favorite. Add your own touch by getting creative with auburn, cinnamon, or a similar color, as this style by @anthonycuts demonstrates. Creating a golden frame around your face is a stylish way to give your brunette locks some serious dimension. The genius behind the look, @camouflageandbalayage, playfully calls this one honey nut cheerios. Sure, neon pink or purple hair might not cut it at your desk job, but that doesn’t mean you should totally give up on the idea of color. A cobalt blue like this one by @jaymz.marsters is the perfect mix of sophisticated and interesting.